With its cliffs facing the Mediterranean, more than 300 sunny days a year and a warm breeze of the Mistral, you will find one of the most excellent places in the World for producing superb uniform wine year after year. 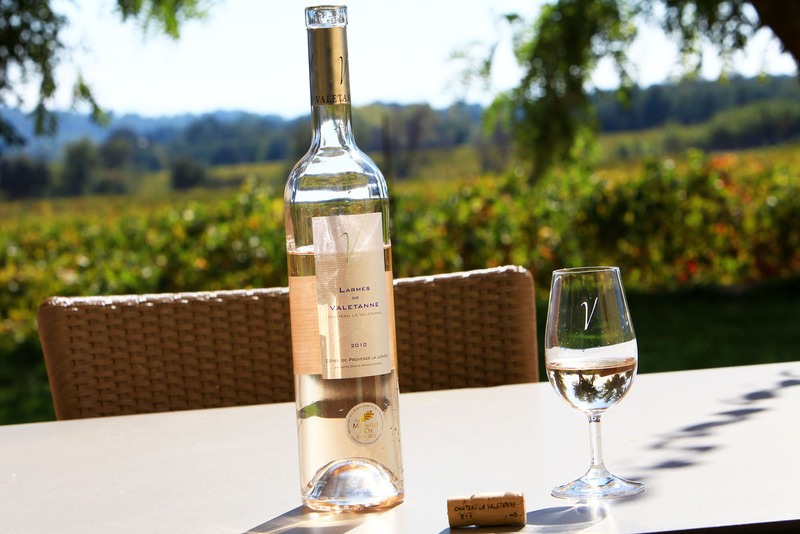 Our Provencal vineyards are purely organic and we take great pride and honour in not using any pesticides or chemicals to maintain and improve our vineyards. It takes many years of knowledge and hard work to cultivate fields, which consists of skifre, clay, glimmer and a bit of mould. Great care and vigilance is needed. 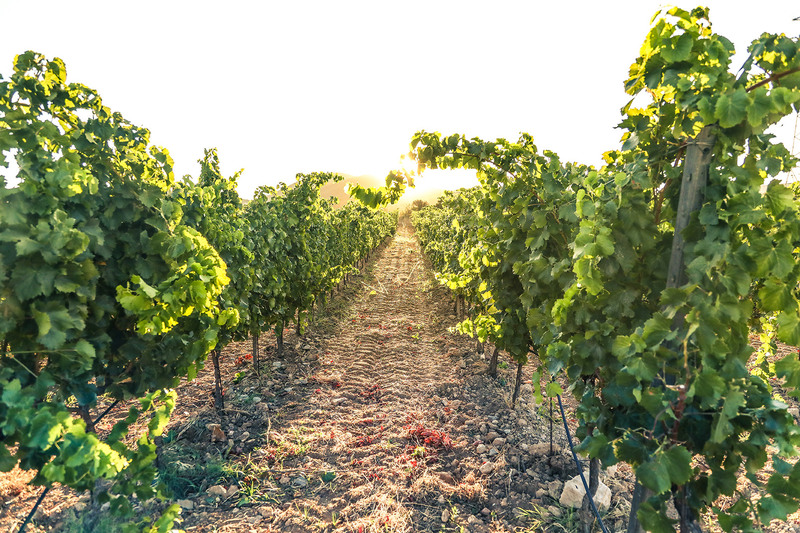 We have chosen only to grow the traditional Provencal grapes. Le Grenache this grape has a low content of acidity. It is full-bodied and with good tannins. 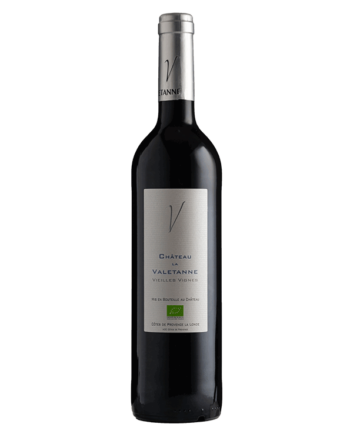 It gives the wine an aroma of white pepper, liquorice, redcurrant, cherry, blueberry and prune. 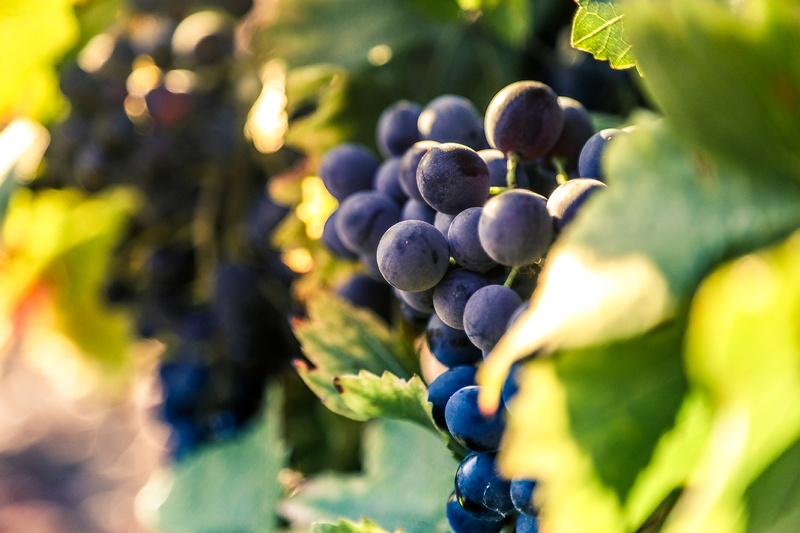 Le Syrah, this grape is known for its aroma consisting of dark-coloured fruits, violets, cherries, wild redcurrants and blackberry. 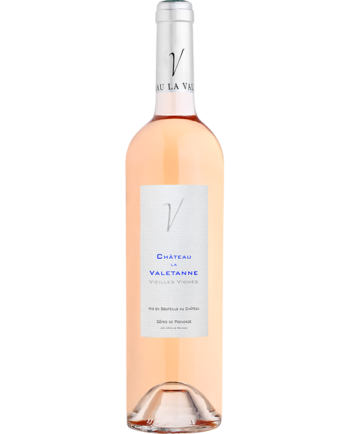 It gives a very characteristic rosé with fine tannins where the attention is drawn on the taste of herbs, i.e. pepper, liquorice, truffles, vanilla and tobacco. Le Cinsault this grape has a fine spicy style. It is very refreshing and has a smell of strawberry. 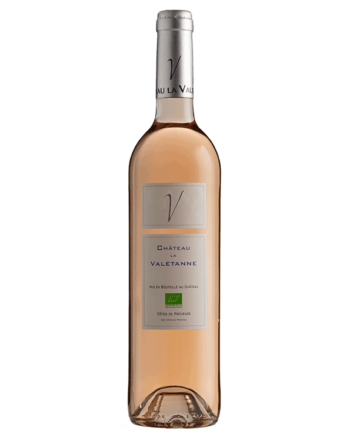 Although its light and elegant style, you can still sense the richness and the roundness of the grape. Le Mourvèdre this grape is very rich of the aroma of ripe fruits, i.e. raspberry, blueberry, cinnamon, truffles, leather and rosemary. It is smooth as velvet and has a very beautiful colour. One says that the Mourvedre grape should have a view over the sea and plenty of sun. 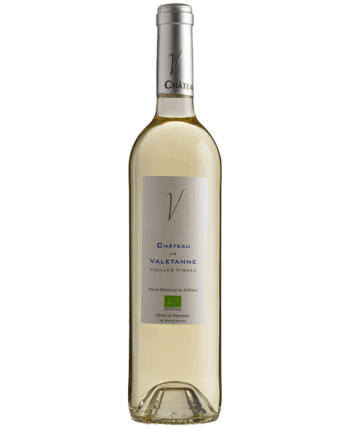 Le Rolle this grape has a very fresh aroma and gives the wine a refined body. 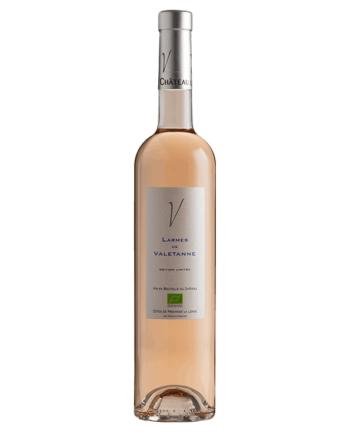 It brings out the taste of apple, pear, peach, flower and citrus fruits. Although its lightness it still has a rich taste.